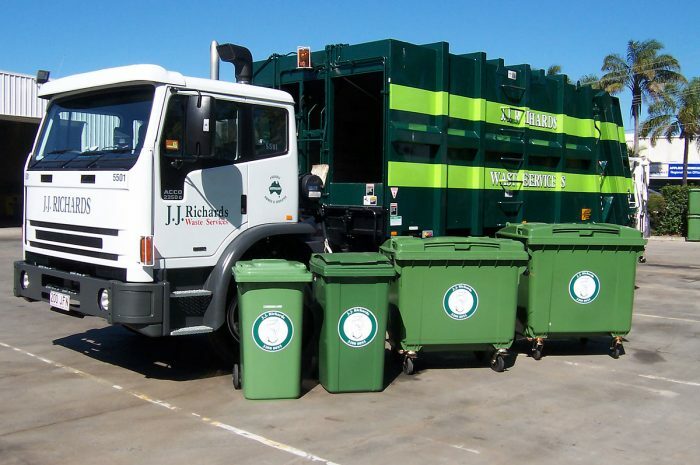 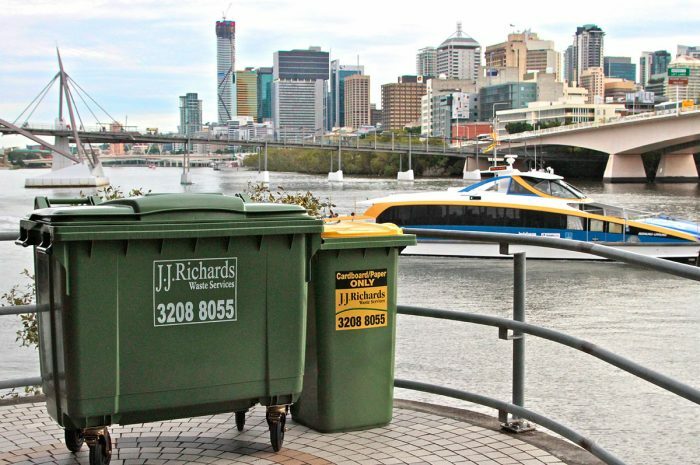 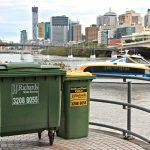 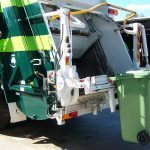 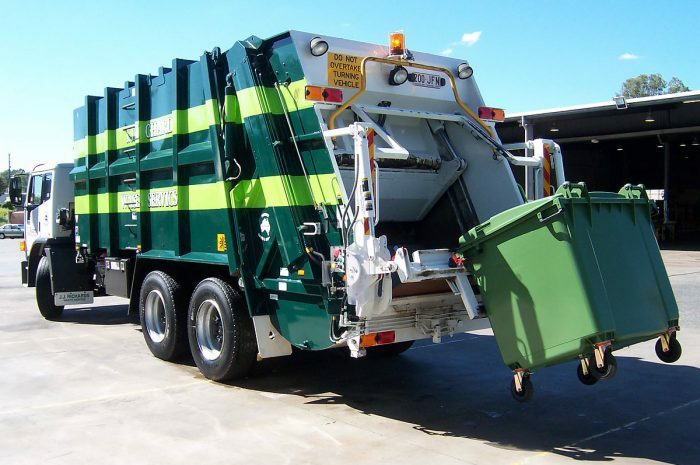 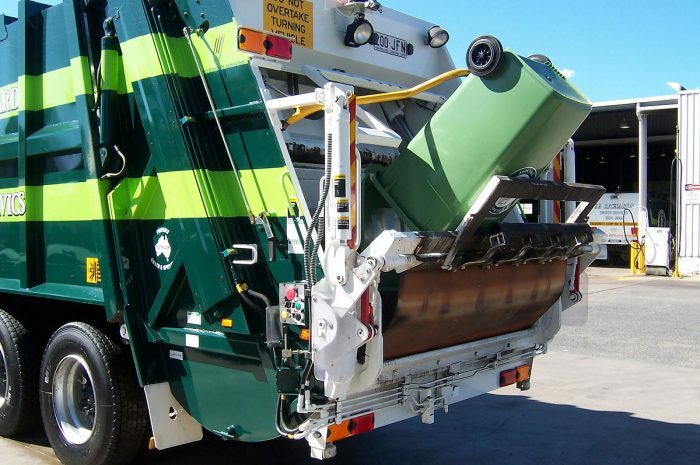 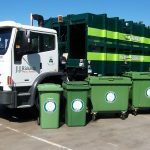 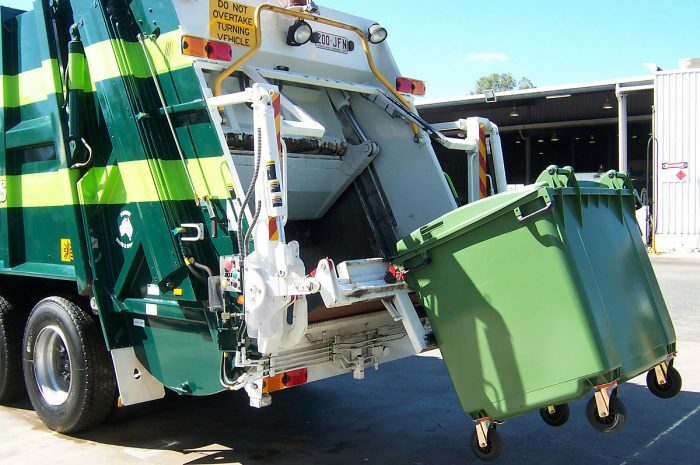 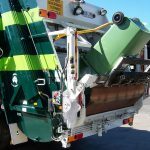 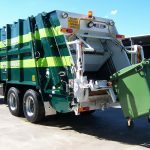 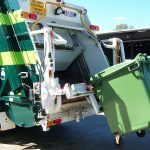 Wheelie bins (otherwise known as Mobile Garbage Bins – MGB’s) are available in many areas. 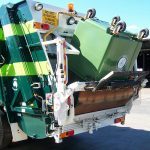 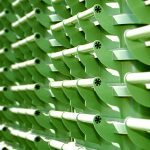 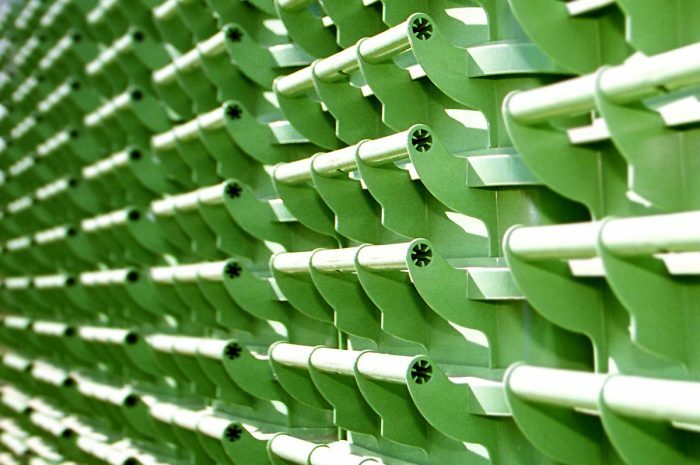 These bins are great for sites with access and space restrictions. 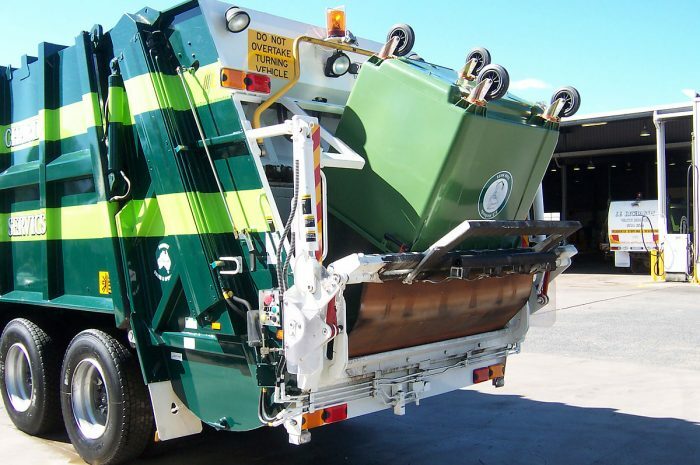 To assist with determining if our vehicles can access your property please contact your local depot. 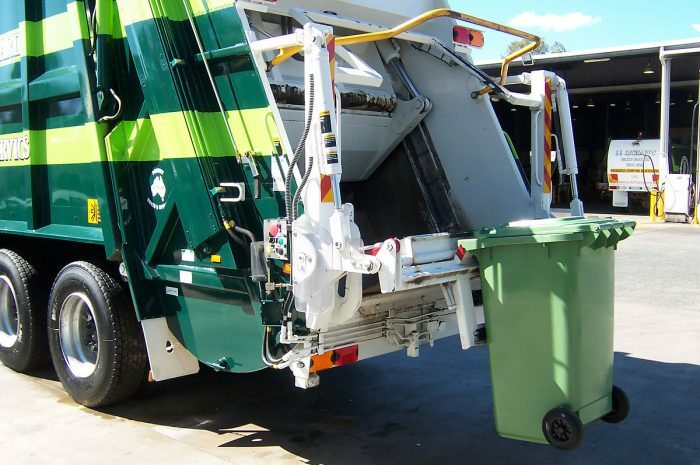 Please note, not all services may be available in all areas.